Our philosophy of writing is simple: clear, concise, meaningful content that is enjoyable to read and straightforward to produce. Behind this writing lies our expertise: academic training in biology and chemistry, first-hand experience doing research, knowledge from working in industry environments. We can explain your science. We understand R&D processes. We operate within the parameters of your project. A project with science inbound means direct contact with the person creating your content. As a network, we help each other with native-speaker language proficiency, mastery of cultural connotation, strategic content planning or simply to meet deadlines. We work with external partners for graphic design, layout, programming, voiceovers, video production and more. Yet each of us handles small and large projects personally, supervising each execution step to create compelling content and deliver the best quality. Writing is like building a puzzle. I enjoy the challenge of selecting just the right words in the ideal combinations to produce a clear and compelling story. I enjoy researching scientific information, extracting the information relevant for your target audience, and creating a concise story to convey your message. My pleasure of writing comes from creating simplicity and telling immersive stories that describe science accurately and pique interest with new angles. Compile information, data, literature and insights to support content and guide the execution of a project. Process raw input and conceptualize assets that meet marketing strategy or technical document guidelines. Generate compelling, audience-specific content for print and online assets that convey your story. Coordinate copywriting, review, layout and other project execution components within our network or yours. Control quality of created assets to ensure scientific veracity, message accuracy and language precision. Redesign content to make it accessible and compelling to a broader and more diverse audience. "We love working with Ute and Science Inbound! Her technical background is really appreciated by our clients and translates into sharp and exciting articles. I highly recommend Science Inbound." Joachim Eeckhout - Managing Director at Labiotech.eu. "Ute communicates with our customers in a friendly and efficient way. She quickly scans the information they provide and identifies the main points we need to consider in our videos. With the scripts she writes for us, we can explain even complex scientific topics in only two minutes - targeted to laymen, scientific partners or investors. She brings in her own ideas, always meets deadlines, and is great to work with." "We have been using Ute and Science Inbound for helping us write up blog posts, customer case studies and designing an infographic on clinical proteomics. Julia, Anja and Ute have been a real pleasure to work with, they deliver high quality content on time again and again. 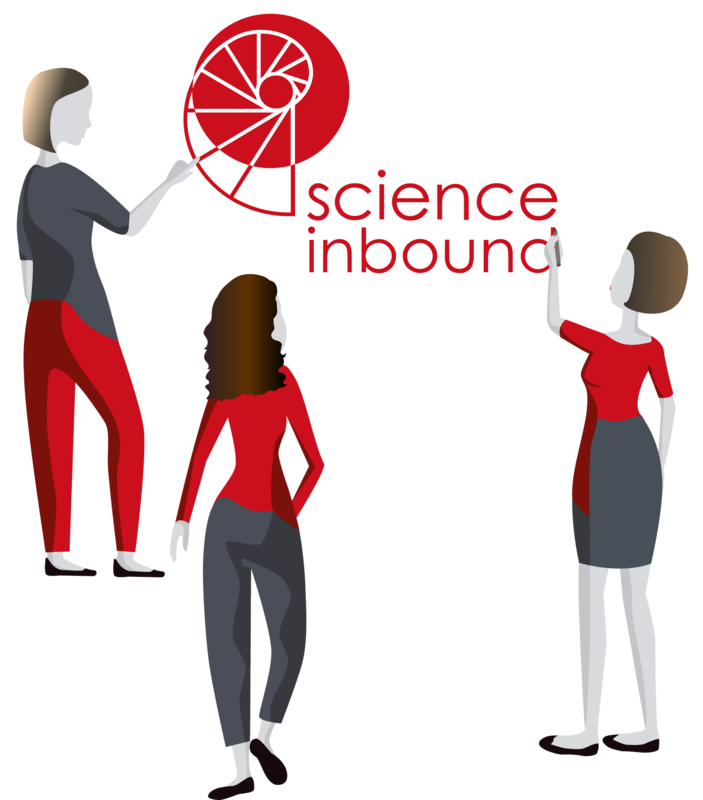 I highly recommend Science Inbound for anyone looking to support their effort on scientific content."